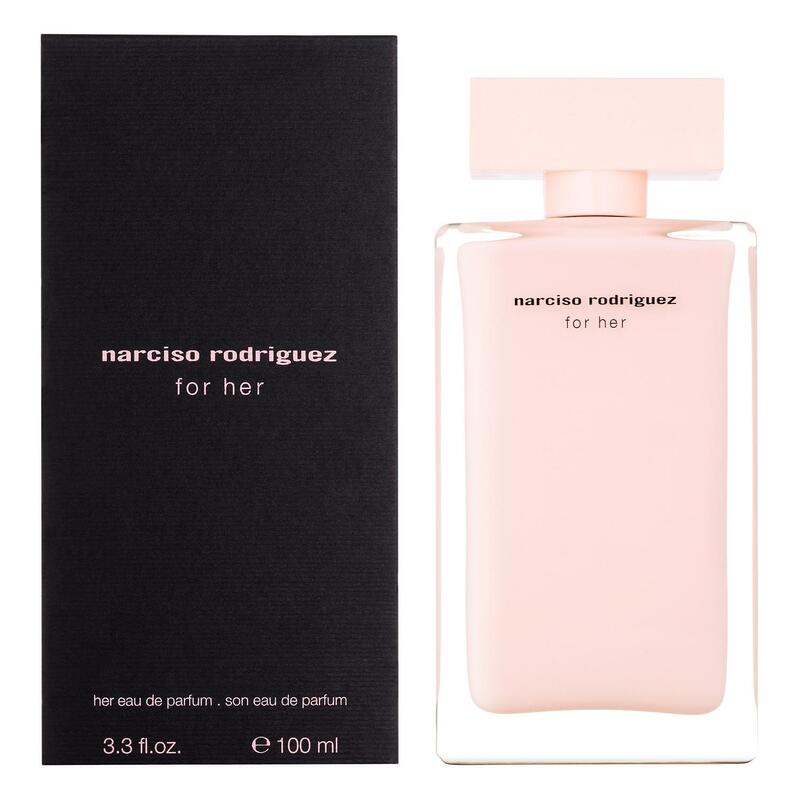 A couple of days ago I finally bought the perfume that I’ve always wanted: Narciso Rodriguez For Her. It has a very specific fragrance and the main ingredient is musk. One thing you have to know before you buy it: there are two kinds of the perfume. This one is the pink bottle with the black outer box. You also have a black one, with a pink outer box. The difference between these two is that the pink one is Eau de Parfum and the black one is Eau de Toilette and they have different ingredients. 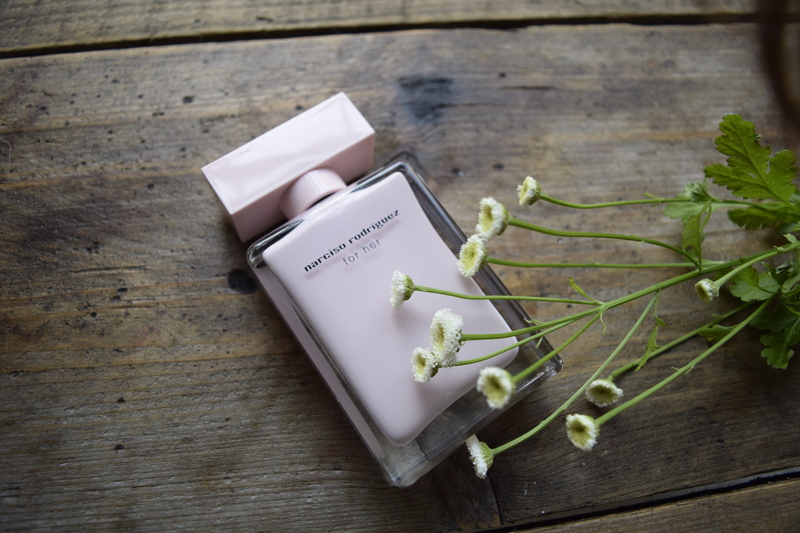 The black one also has as main ingredient musk, but the second ingredient is white floral, while the pink bottle has as second ingredient roses. That’s why I prefer the pink one. Wow! Beautiful, I have a girlfriend who would love this. It’s almost her birthday.. She’s almost turning 18 do you think this would fit her well?